Muiltipurpose theme with powerful options and free, premium features. 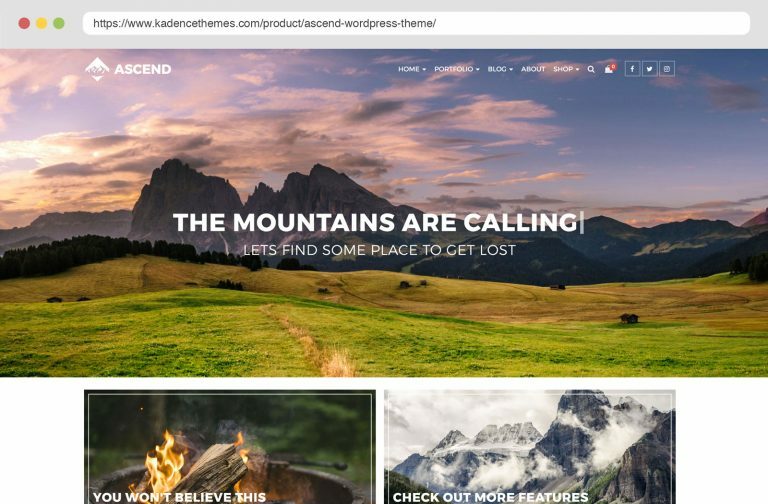 Hear what people like you have to say about Ascend Theme. Ascend will surpass your expectations over and over again. Amazingly versatile, easily customizable and loaded with features you will love. We built this multipurpose theme with several fresh and original layout options for your website’s header and menus, including a very stylish vertical menu and a stunning transparent header that changes as you scroll. Ascend is full of features usually only found in premium themes! We coded with performance in mind so your site can load blazingly fast. 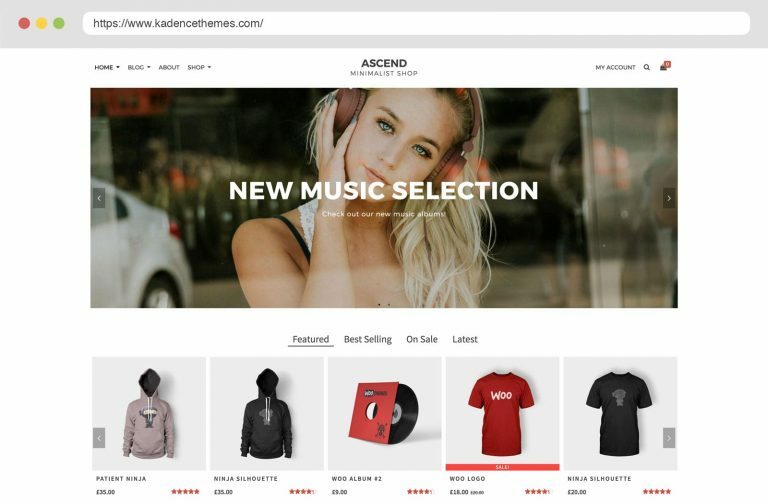 This theme will be your best friend for any kind of site from personal blogs to large e-commerce stores you will find Ascend is at a new level for WordPress themes. 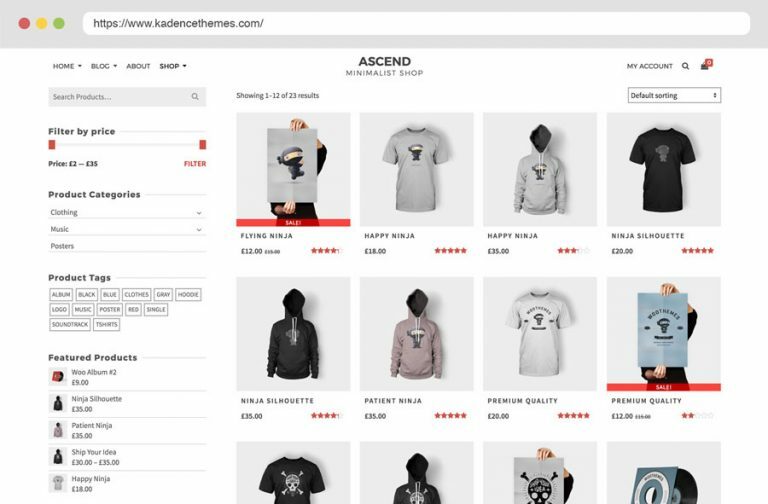 Ascend is more then just Woocommerce compatible, Ascend adds styles and customizable options to make your online store truly stand out from the competition. Be sure to check out the demos for incredible shop styles. 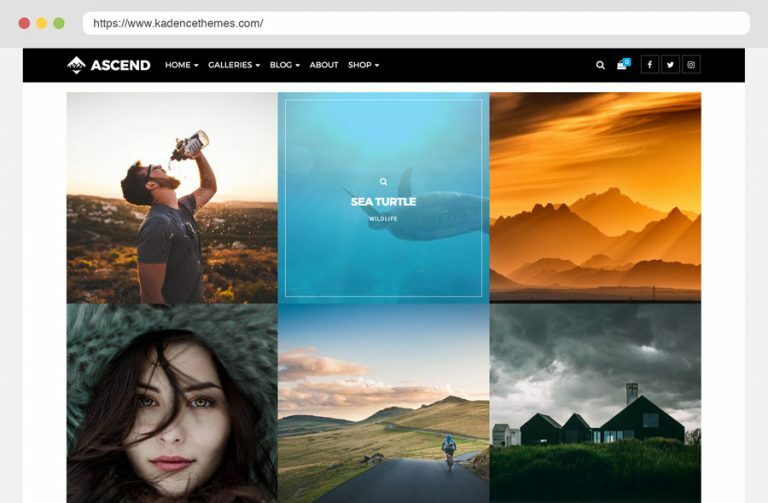 Ascend allows you to create awesome galleries that you can organize in stunning portfolio style grids to show off your photography, design or projects. 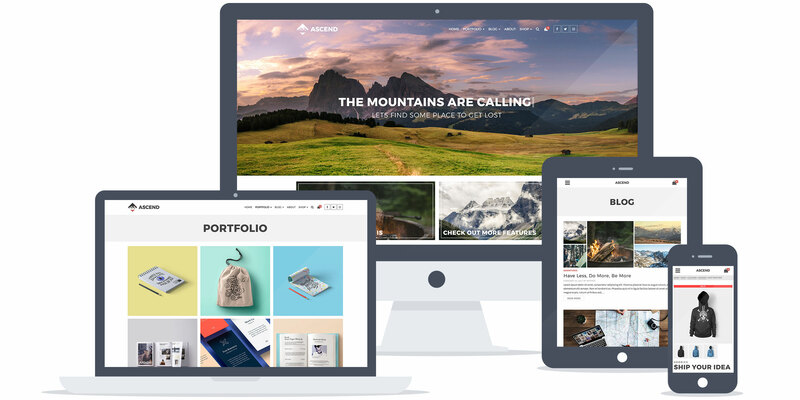 Be sure to check out demo two for the incredible portfolio options. Typography is likely the single most important part of good web design. It can have a huge impact on the feel and style of a site. Being able to set the right sizes, weight, letter-spacing and font family is an important feature. 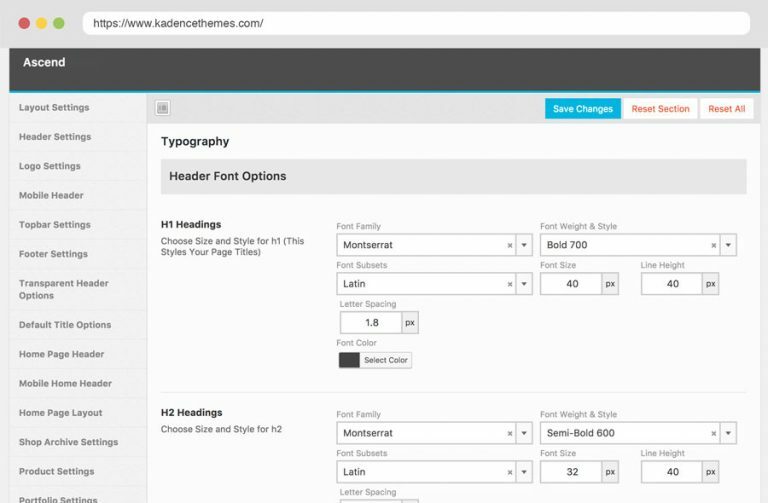 With ascend, you can easily set each area of your site to use a font style that best fits your design. Choose from any of the 800+ available Google fonts. The header of a site needs to match you and optimize your site’s navigation. 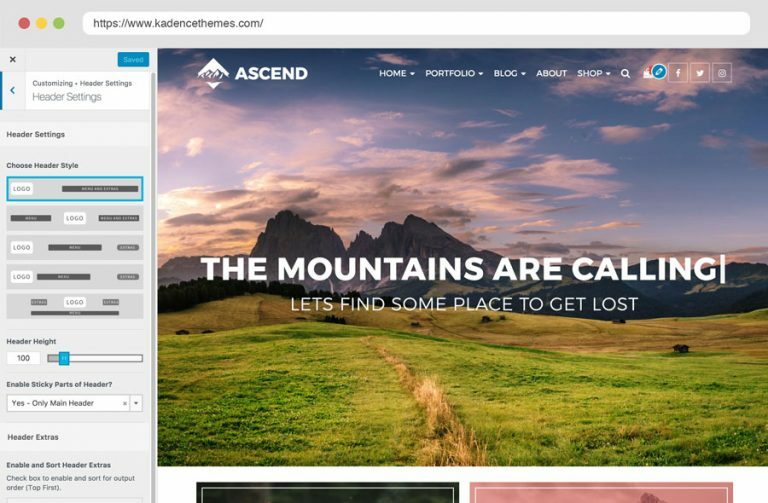 With Ascend, we’ve included tons of built-in options to re-arrange the header to match what is appropriate for your content and design. Plus you get really awesome premium features like enabling a sticky header, shrinking header on scroll and custom mobile header options. Whether you have a lot of images or none we’ve created unique ways you can show off your posts. 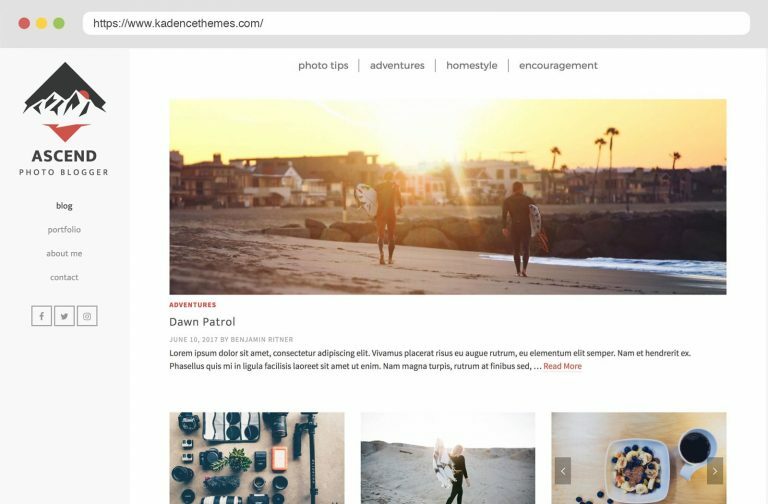 Use standard, image, gallery, video or quote formats and output your blog pages in unique grids or lists. Ascend gives you versatile control to make your blog match your content. Great clean code, easy CSS customisation, awesome functionality and lots and lotssss of options. 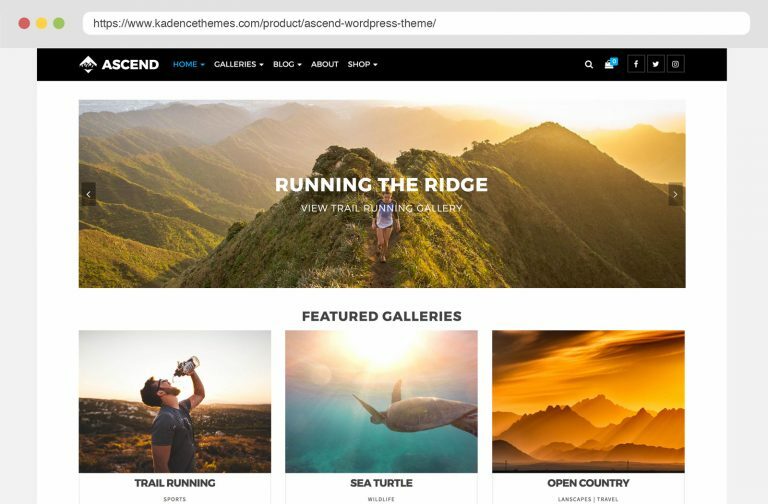 Once again, Kadence Themes came out with another great one. 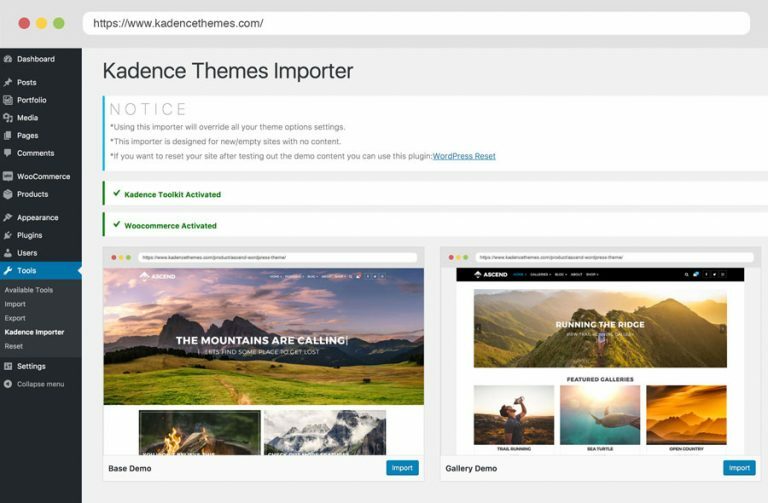 I have been using Kadence Themes for my sites and recommending them to friends and clients for over a year now. (I do a ton of work with Kadence Virtue). So I am really use to the layouts and the settings. 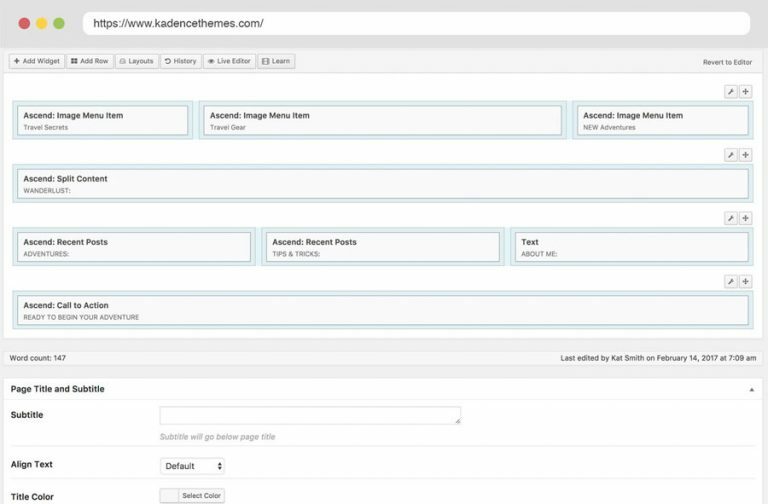 If you want a solid theme that will not hinder SEO - go with Ascend. I'm building with it today and will probably buy the paid version and do more builds in the next month. Eachtime I need essential flexibilities on a web project, Kadence themes has always been sufficient. Ascend is another great feat from Kadence, with great flexibility. I was spoilt for choice with many themes available on the internet, but my search ended with ascend theme with which Im re-designing my business/blog site www.optimizeindia.com, the previous theme is good but options is where is loses to ascend. Thanks and look forward to many great websites with your themes. Ascend Theme meets all needs! Spent so much time looking around the free wordpress themes for something that would meet all my needs for my site, without being buggy or bloated. Ascend meets pretty much every need that I had. Great job! !